I’ve always loved gardening and have loved making my garden each season! I’ve been doing this for so long I thought I’d share some of what I’ve learned over the years! Planting a flower garden does not have to cost you an arm and a leg nor does it have to take up your entire weekend. There are some simple things you can do that are quick, easy and free. And as I always say, if it’s for free, it’s for me! Get your hands dirty. Clean out those garden beds. 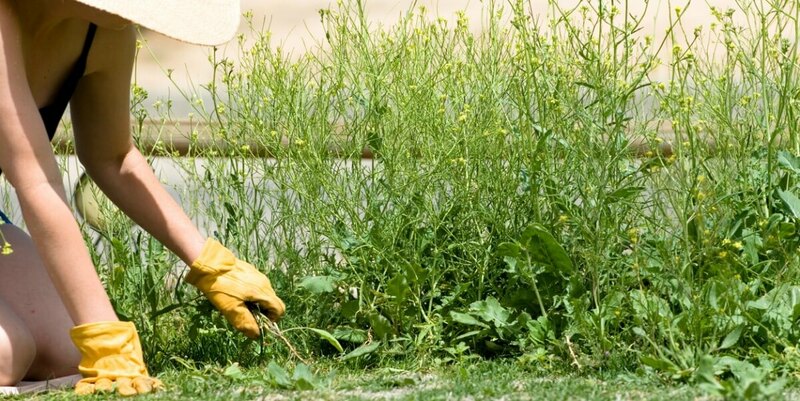 The spring is the time to remove all the dead plants and leaves from the harsh winter months. You should be left with just your beautiful plants. While mulching your garden is beautiful, many times you can get away with simply turning the mulch over, fluff it and make it look fresh. 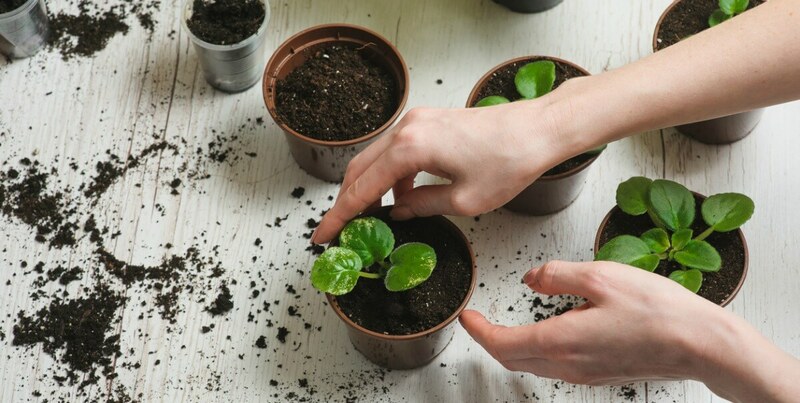 One of the best ways to save money on your garden is to reuse your own plants. There are many plants that can easily be divided and used in different locations in the garden. Go through your garden and look for plants that can be separated. It’s very easy to divide plants. Simply dig up the entire plant and separate the root into as many sections as you want. Most of the time you will be able to divide it in half however, if the root ball is big enough, you may be able to divide into more then 2. Then simply replant your original plant and plant the divided plants in their new location. Note that some plants may require dividing with a knife or garden spade. Head here to view more information on how to divide plants and the type of plants you can divide. 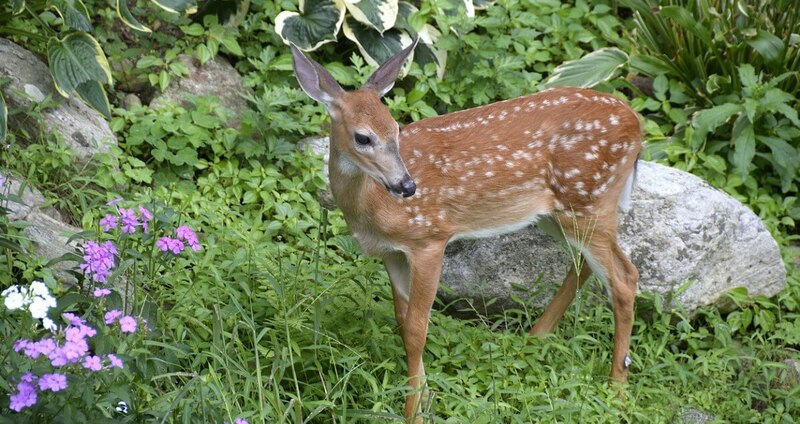 A great way to keep deer out of your garden is to use hair. Yes hair. Deer do not like the smell of humans so unless you want to lay across your garden bed 24/7 you can use the next best thing. Human hair. So, the next time you get your hair cut, bring a bag along and ask for the hair clippings. Spread them along the edge of your garden bed. If that doesn’t work for you, I highly recommend Repels All. It works wonders. And, what I like about it is that it lasts even after it rains. It actually lasts for about 2 months before you need to reapply it. And it repels a ton of animals including Beavers, Birds, Cats, Crows, Chipmunks, Deer, Groundhogs, Porcupines, Rabbits, Raccoons, Rats, Skunks, Shrews, and Squirrels. Weeds, weeds, weeds. Sometimes I can’t keep up with them. But, there are some natural solutions you can use to help get rid of them quickly. Put all the ingredients in a bucket and stir to combine and dissolve the salt. Than simply put your solution into a spray bottle. On a nice sunny day, soak the weeds. You’ll see them die down in about 2 days. 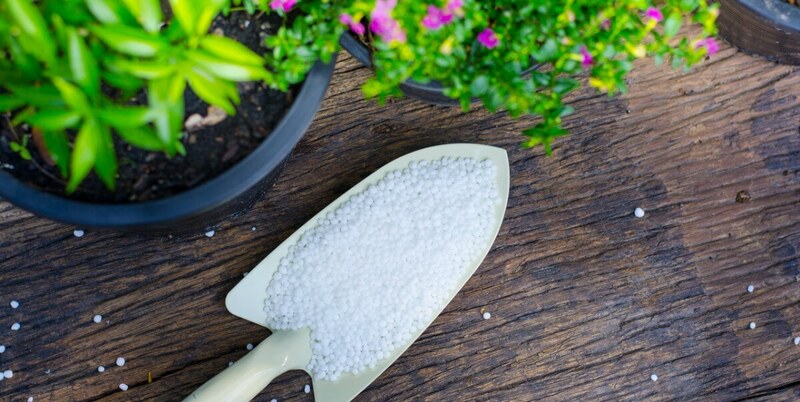 Epsom salt is a great alternative to fertilizer. It’s made up of magnesium and sulfate which plants love, especially houseplants, roses, tomatoes & peppers. And, not only is it frugal, but it’s also better for the environment. Combine 1 tablespoon Epsom Salt with 1 gallon of water in a watering can. Water your plants with this solution once a month. 7. And the last and to me the most important. Edge your garden beds! I’m actually amazed at how many people don’t do this simple task. Which, in my opinion, finishes off the whole garden. 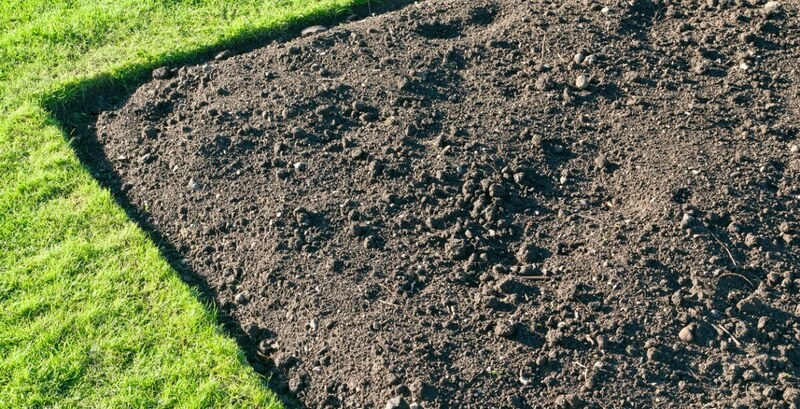 At the beginning of the spring, when you have cleared out all the dead plants and leaves and turned your soil and/or mulch, edge the garden beds. Simply take a lawn edger and go along the entire length of the garden where it meets the grass. It makes for such a beautiful defined garden. I do it about 3 more times during the summer and fall. Plus you can edge it with the garden trimmer as well each time you mow & trim your lawn. Turn the garden trimmer on it’s side and move it along the edge of the garden bed. 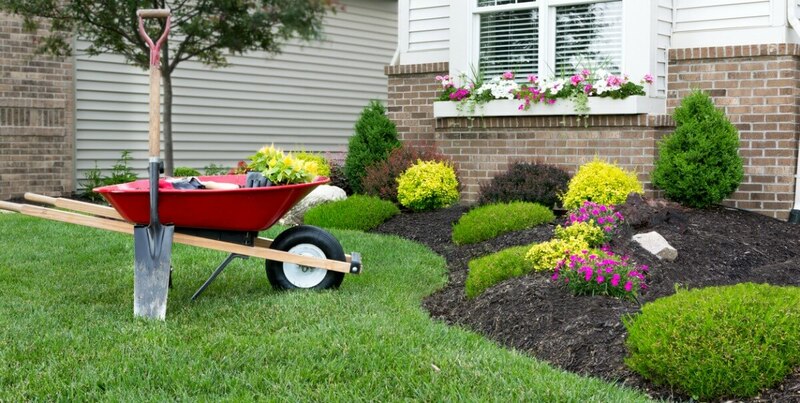 You can also do the same thing where the grass meets up with sidewalks or driveways for a professional look. What do you do to make your garden beautiful? 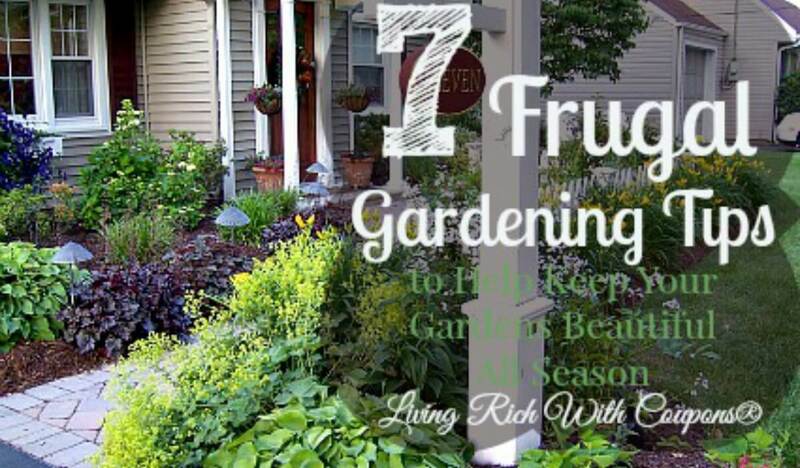 Share your frugal gardening tips! Store Deals: Albertsons, Hy-Vee, Publix & More! 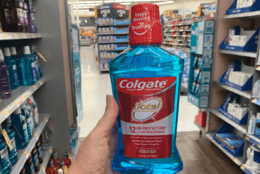 Reset: $1/1 Simply Orange Coupon + Deals!